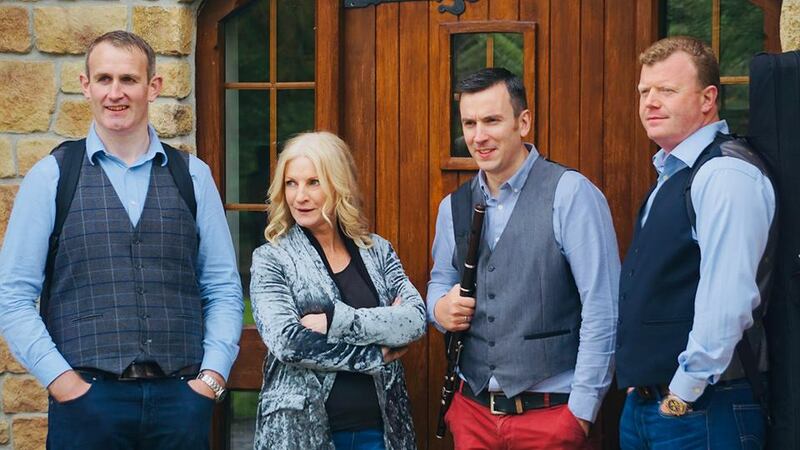 An excellent tribute to Ed Reavy, renowned Irish American musician and composer of traditional dance tunes and who of course hailed from County Cavan. 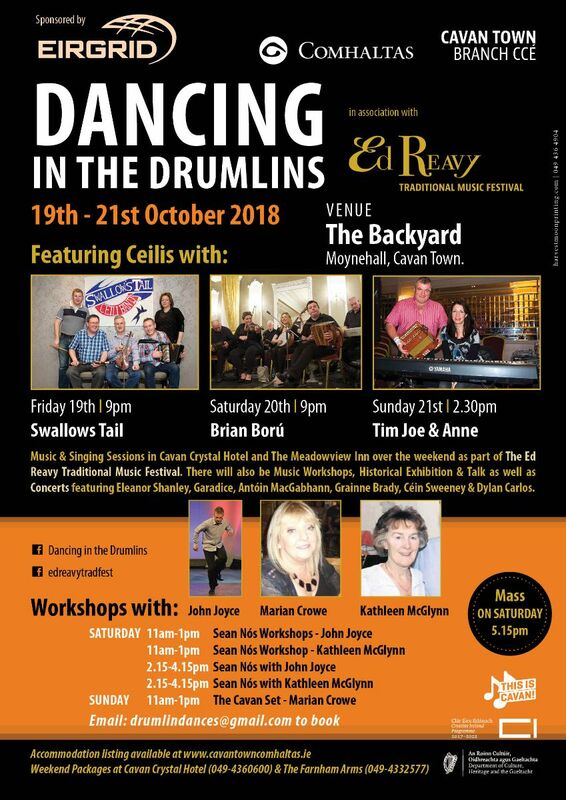 An action packed weekend of Music, Song and Dance in Cavan, not to be missed - please spread the word and come along - bring a friend. See you all in Cavan!